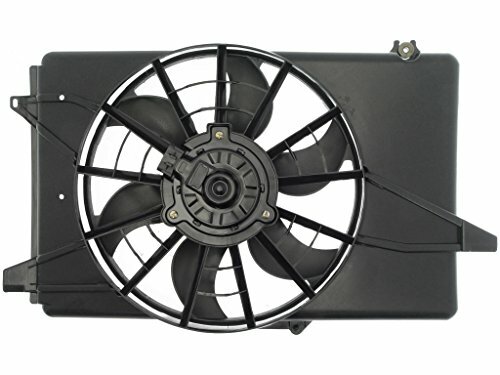 Flex-a-lite dual electric-fan system that moves up to 4,600 cfm (cubic feet per minute) of airflow with full shroud measuring 27 ½" Wide x 17 ½" Tall x 4" Deep. 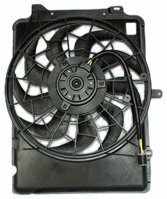 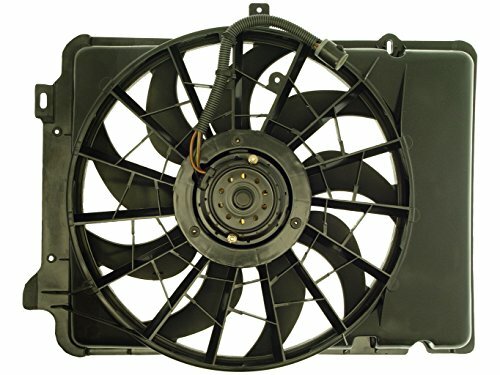 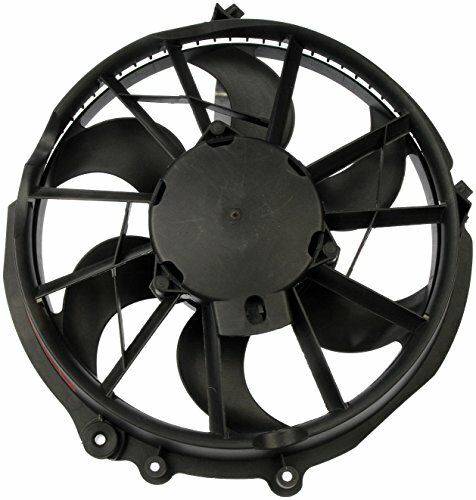 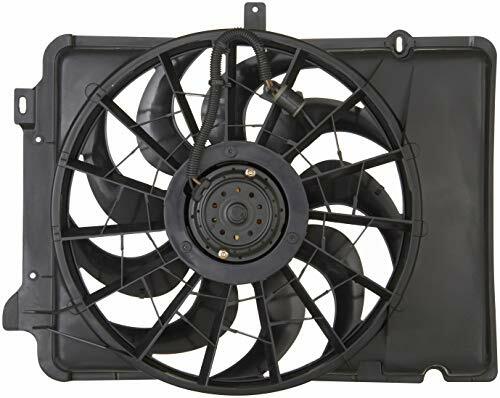 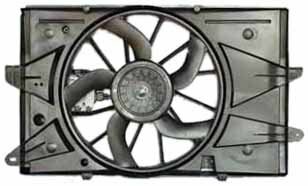 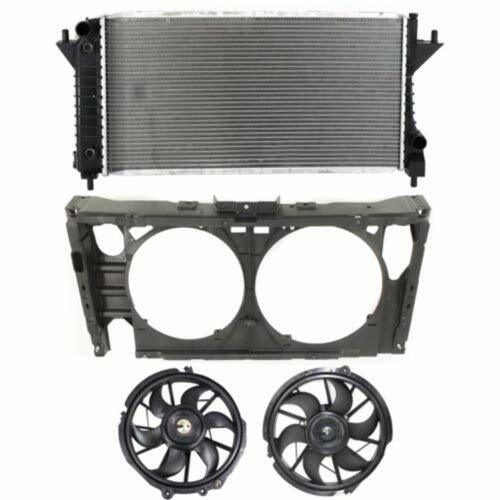 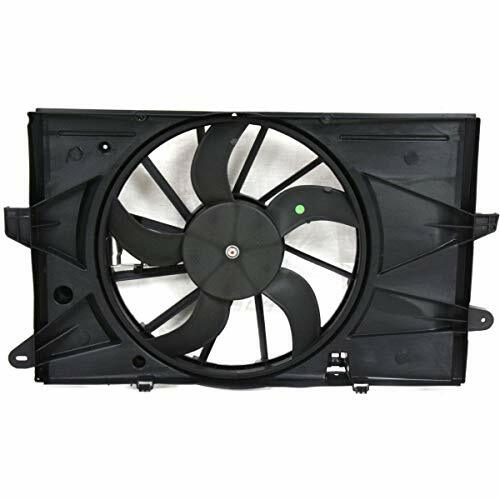 Recover horsepower and improve fuel economy by replacing your stock clutch fan assembly with this dual electric fan system. 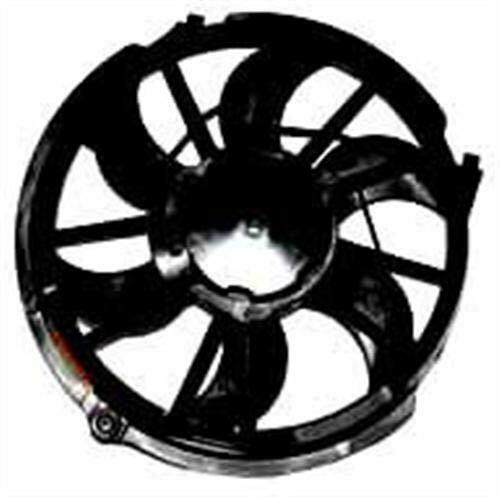 It features two 13 1/2" electric fans, 8 blades per fan, 28 Amerage Draw, 40 Ruse Rating (amp).